The new net neutrality rule of the U.S. Federal Communications Commission was published over the weekend to the Federal Register, the daily journal of U.S. government actions, raising the possibility of a spate of lawsuits from broadband companies that oppose the rule. The FCC decided in a 3-2 vote in February to reclassify broadband as a regulated public utility, by invoking Title II of the Communications Act, thus prohibiting providers from selectively blocking or throttling or offering paid prioritization of Internet traffic. The new rules apply to both fixed and mobile broadband Internet access services. They aim to regulate both services on the lines of traditional telephone companies, which are required to deliver service at “just and reasonable” rates and interconnect with each other. Before the regulation can go into effect, a final rule must first be published in the Federal Register. The new rule, referred to as the Open Internet Order, has Monday as the effective publication date and comes into effect on June 12. The FCC said in March, when it released the order, that it would become effective 60 days after its publication in the Federal Register. 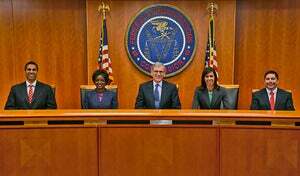 Broadband providers have said they stand for net neutrality principles but oppose the reclassification. Some of the providers are expected to challenge the order in court. 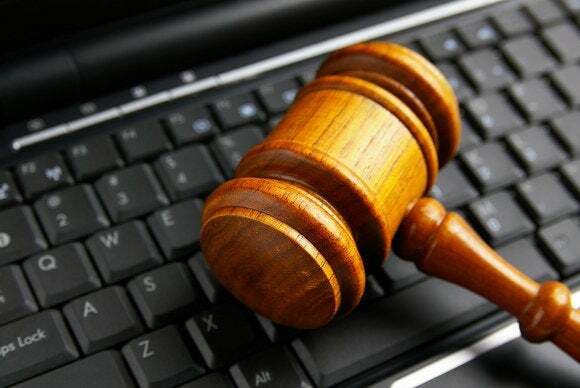 USTelecom (United States Telecom Association) and Internet provider Alamo Broadband filed in March lawsuits against the order, ahead of its publication in the Federal Register. The association of broadband providers said it was filing the review petition “out of an abundance of caution” to meet the 10-day period provided for an appeal, just in case the FCC order or its declaratory ruling part was treated as final after it was released on March 12, the organization said in a filing to the U.S. Court of Appeals for the District of Columbia Circuit. If the court instead decides that the “trigger date” is 10 days after publication in the Federal Register, USTelecom said it would file an appeal at that time. Promising a ‘light-touch’ regulatory framework, the FCC said it would “forbear” from a number of the provisions of Title II, rendering over 700 codified rules inapplicable. Referring to the agency’s lack of “similar depth of background in the Internet traffic exchange context,” as it has in last-mile broadband practices, the FCC said the order does not apply to back-end interconnection agreements among ISPs, backbone providers and Web services, but did not rule out regulating them in future.